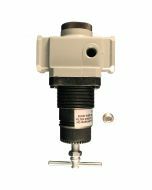 1/2" NPT mid-size regulator is the relieving type which offers stable downstream air pressure over a wide range of air flows with accurate control, fast response and minimal pressure drop. 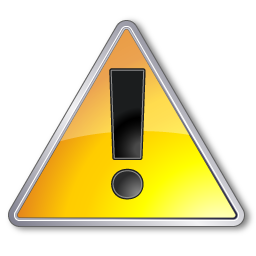 Regulators should always be preceded by a filter to eliminate damage to the unit or inaccurate air flow. The aluminum die cast body comes with a balanced piston, molded rubber seat, Buna-N diaphragm and O rings. 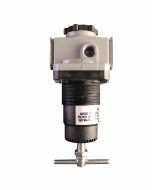 This regulator also has two offset 1/4" gage ports which can serve as two 1/4" supply lines. Offers a maximum inlet pressure of 250 PSI and 100 SCFM.